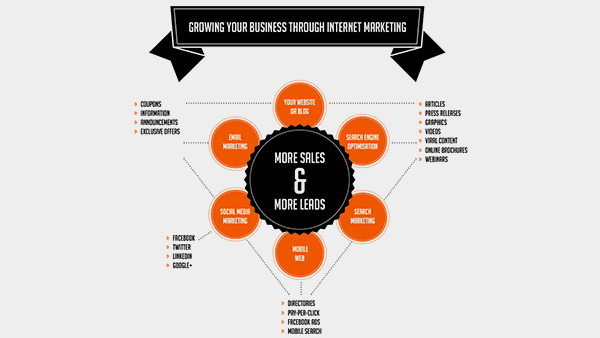 The objectives of Internet Marketing are not different from the strategies used in offline marketing. You want to attract clients and generate sales. The difference between Internet Marketing and traditional forms of offline marketing lies in the mechanisms used to attract clients. Much of the business delivered by offline marketing methods relies on print advertising, phone book directories, radio or television advertising and business networks or referrals.